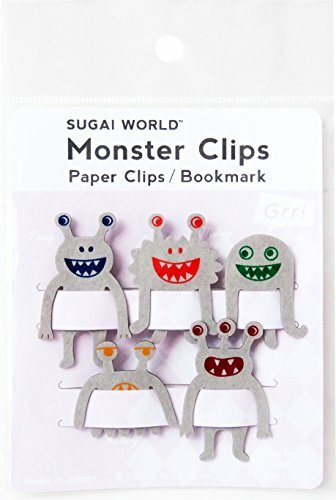 “Monster clips” is a new type paper clip shaped unique monsters. 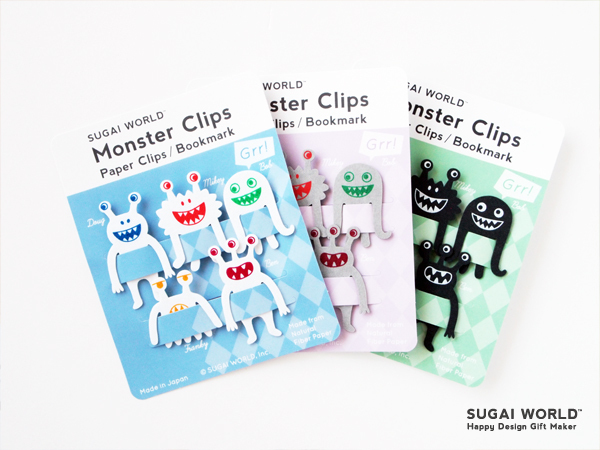 You can use not only as a normal clip or bookmark, but also bend it by dipping in the water for 5 minutes. 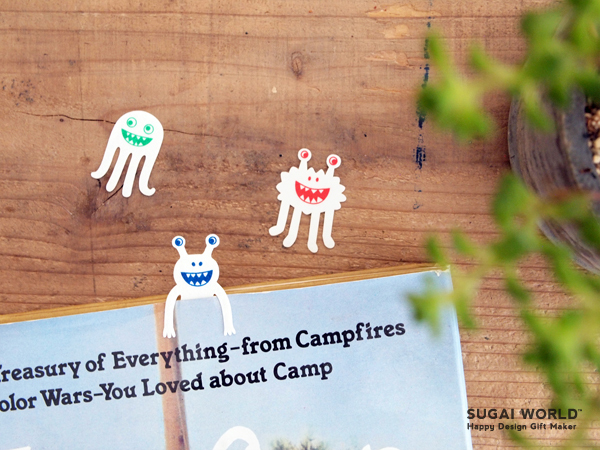 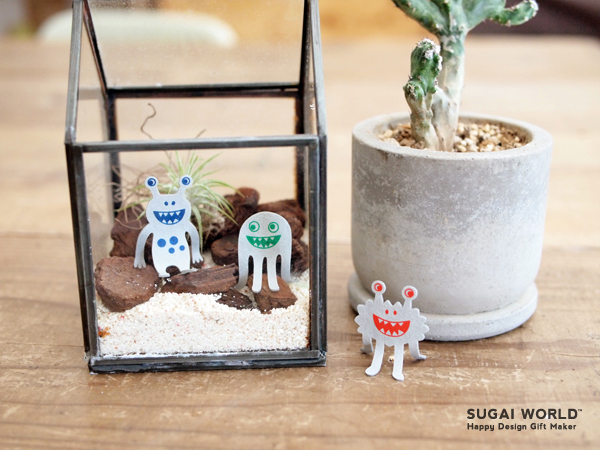 These cute monsters add a personal touch to your gift or working space.